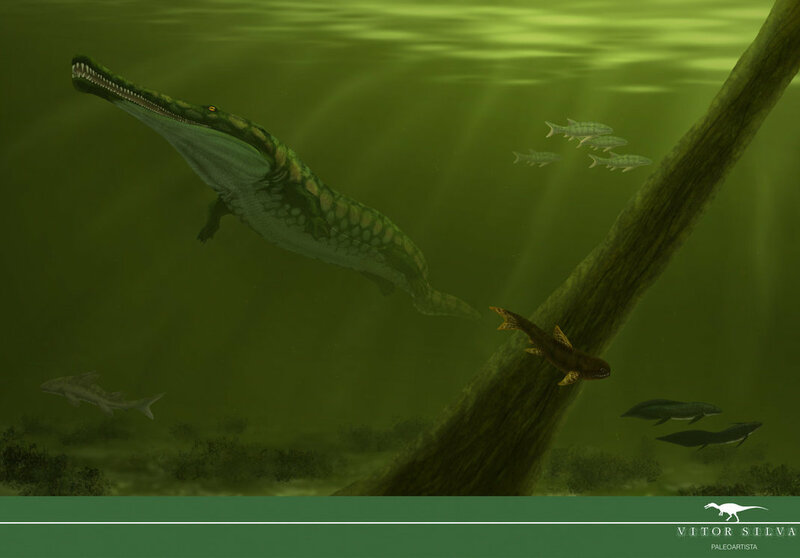 If you take a close look at Prionosuchus pictures, then you’ll see an animal that looks very much like a modern crocodile. It has much of the same build as a crocodile. 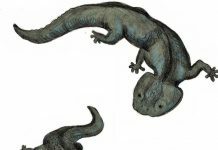 However, Prionosuchus is an amphibian, while crocodiles are actually amphibious reptiles. Although to be fair, these creatures really do resemble large reptiles more than they do amphibians. 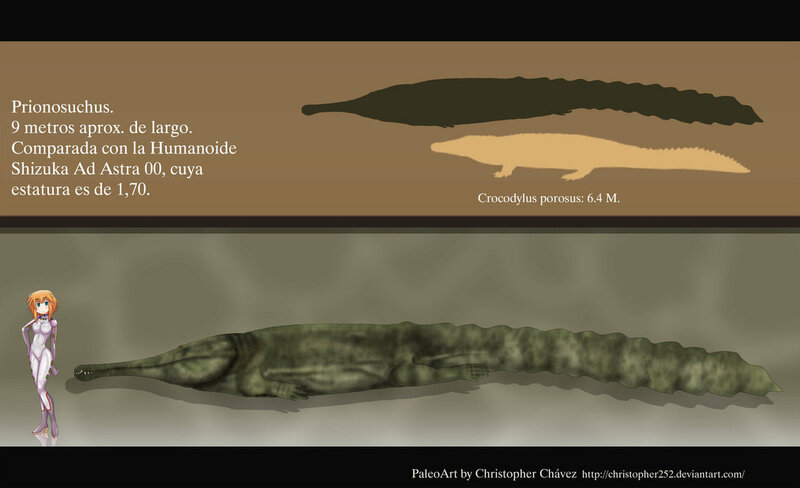 Another thing that distinguishes Prionosuchus from crocodiles is its sheer size. They were truly huge amphibians. One of these animals could get as long as 30 feet and weigh over 2 tons. That would make them twice as long and heavy as a Nile crocodile. It also had a large set of jaws which had over 60 razor sharp teeth in them. 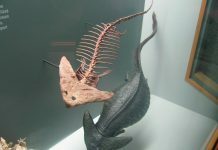 These animals lived approximately 270 million years ago – during the Permian period – in the swamps of what is now South America. They were formidable predators that lived off a diet of small animals. More than likely, it would hide in water with its jaws open and wait for animals to wander into its maw. Much like a modern alligator, it would then catch these animals in its jaws and toss its head back to devour them. 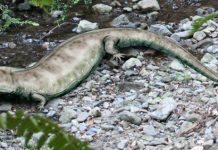 One of the most fascinating facts about Prionosuchus is that scientists really can’t agree whether it should be in its own genus. 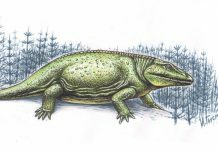 Some scientists think it was actually a species of Platyoposaurus. In either case, Prionosuchus is not a creature you would want to get close to anyway. It could probably travel about 11 miles per hour on land and maybe even faster in the water. It was probably one of the fiercest animals of its time.